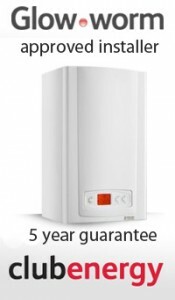 As a Glow worm Club Energy installer, we offer a 5 Year Guarantee on all Glow Worm Boilers supplied and installed by us. No Obligation free quotation on our work. Why not call and make an appointment? We are happy to deal with even the smallest jobs, from dripping taps to overflows!